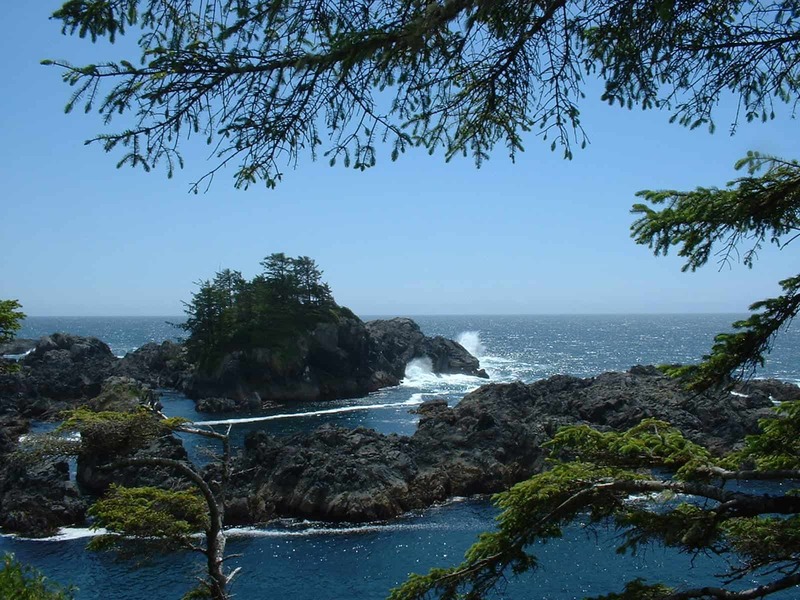 Welcome to Ucluelet, British Columbia Canada! FORWARD TO SEEING YOU IN 2020. 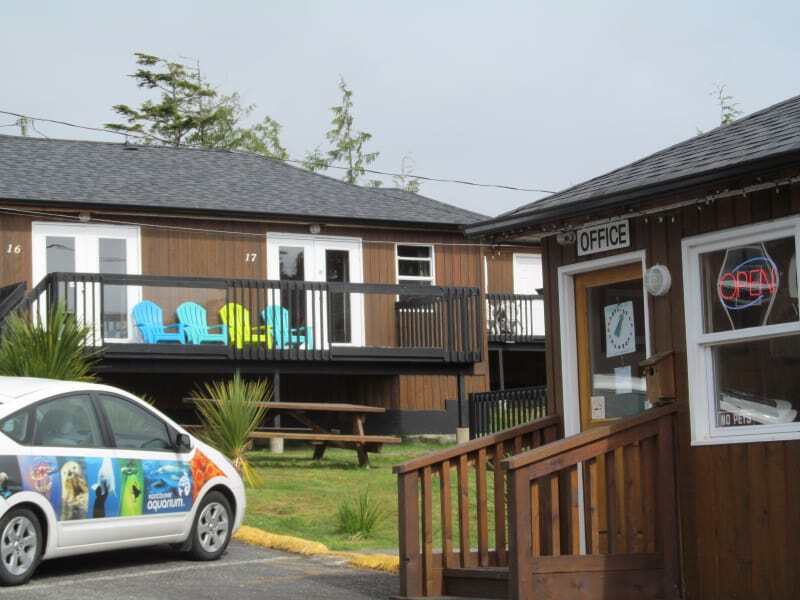 We are Open Year Round and welcome you to come and enjoy our Duplex Cabins, located across a quiet street from sandy Little Beach. Little Beach Resort is a family owned accommodation, with over 17 years in the business of providing travelers with a memorable vacation experience. Most rooms have Ocean Views and they feature a variety of floor-plans. 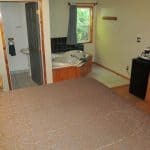 We offer room styles such as, Standard Rooms, Kitchen Suites, and Jacuzzi Suites. All rooms have Fridges & Microwaves, Cable TV, and Decks. We provide complimentary Coffee and Tea and Hot Chocolate. Enjoy complimentary In Room Wi-Fi , Paved Parking and Cedar Sauna. Outdoor Charcoal BBQs are available. Although we are pet lovers we have local staff with pet allergies so rest comfortably knowing the Little Beach Cottages are 100% no-pet cottages. 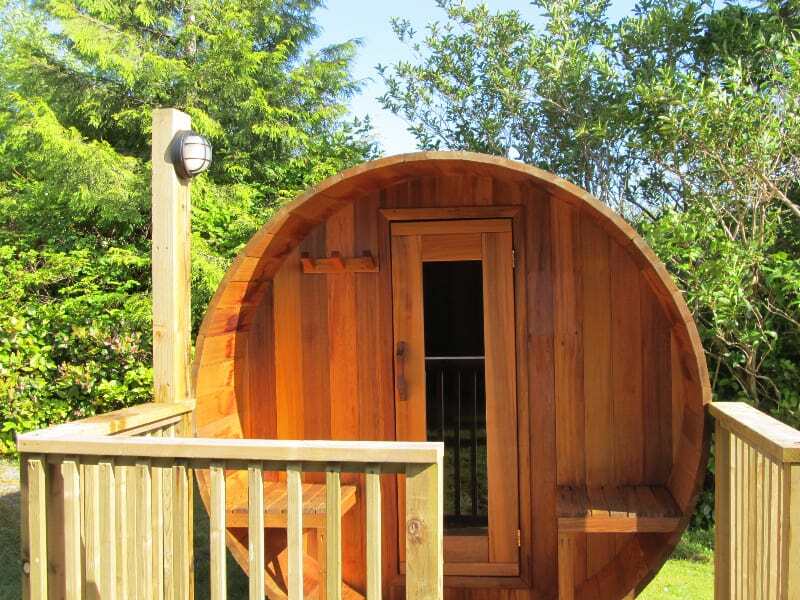 After a day of adventure, relax and enjoy the new cedar sauna. We are located across the street from Little Beach, a great place for paddle boarding, kayaking, snorkeling, swimming or just relaxing. 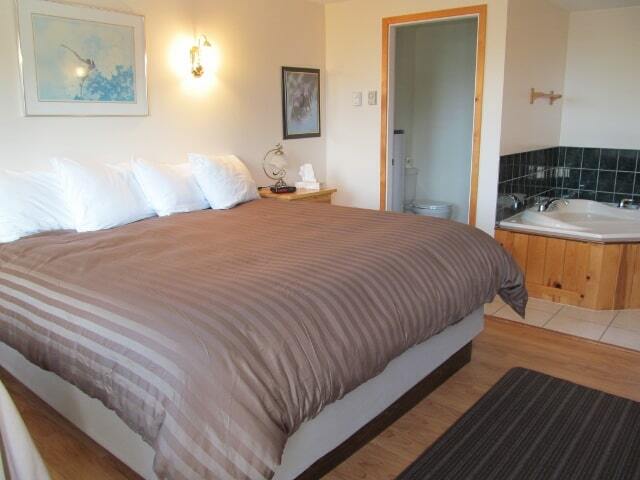 Little Beach Resort is a close walk to town art galleries, spas & shopping. The famous Wild Pacific Trail is at your door and we are just 8 km from The Pacific Rim National Park Reserve and Long Beach. 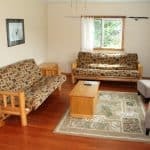 Little Beach Resort’s cozy duplex cottages are located across a quiet road from sandy Little Beach, in the beautiful seaside village of Ucluelet. Our comfortable cottages are self-contained with views of the open Pacific Ocean and rocky shorelines of the west coast of Vancouver Island. Duplex Cabins Across from Little Beach.